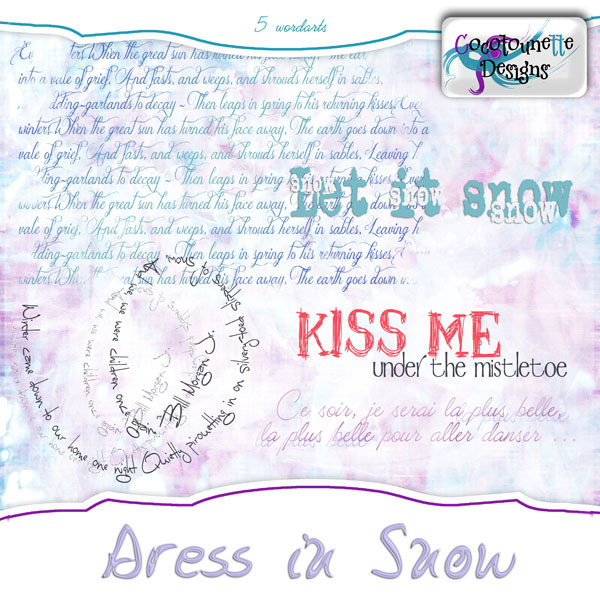 Le scrap de Cocotounette: Choo Choo ... December CSD Blogtrain is here !! Thank you so much! Your designs are always so awesome, I love to have all I can get. Thank you so much for this post. 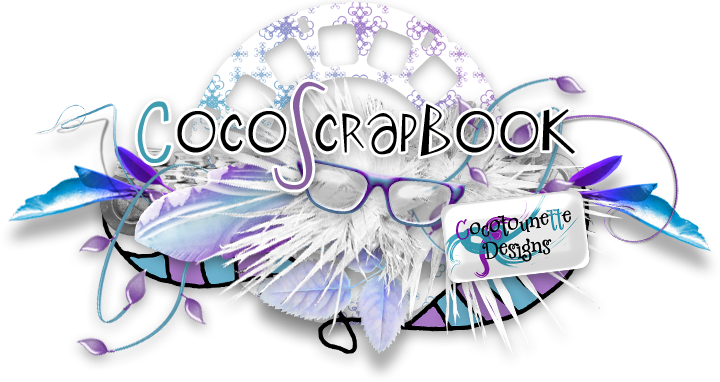 I want to let you know that I posted a link to your blog in CBH Digital Scrapbooking Freebies, under the Page 9 post on Dec. 15, 2011. Thanks again. Intriguing papers and lovely WA--thank you and Merry CHRISTmas! 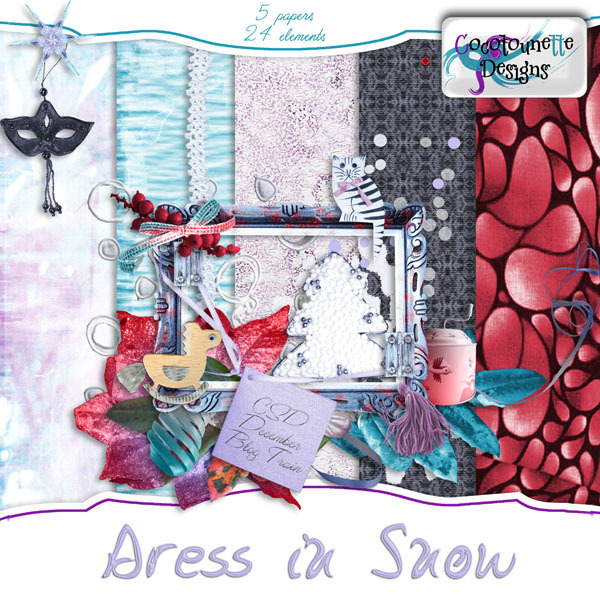 Thank you so much for sharing this lovely kit!! Georgous - thank you so much for your part of this blog train. Thanks so much for your part of this blog train.